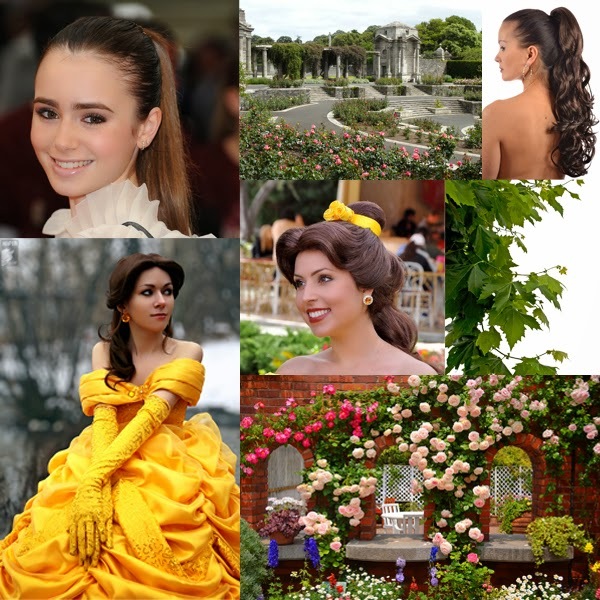 Belle is a smart girl beside her beauty… and to choose a celebrity to cast her is a little difficult.. I want to used Emma Watson before for this cast before.. cos Emma has proved it in Harry Potter as Hermione Granger.. But unfortunately she already took Ariel cast.. and I don't wanna use same person for my princess..
she'd be PERFECT as belle! Too bad you didn't use Emma Watson, as she was actually just cast to play the live action Beauty and the Beast. does it cost anything? that`s also what I want to know. 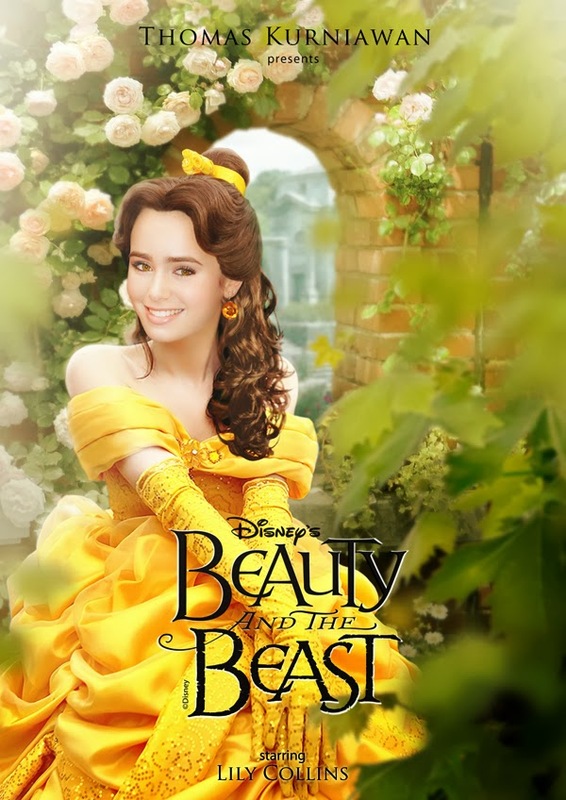 anyway I would like to see if you can do another picture almost like this, I would like to see if you make one with Selena Gomez as Belle, it`s something I would like to see. I might have another idea, what about Snow White? I won`t say which female celebrity yet. I just want to know first before I say which female celebrity I picked to be Snow White. did you get my last message? I sent you a message for a Snow White request. can you make another Snow White picture? if yes, I know which female celebrity to use and that is Laura Marano.